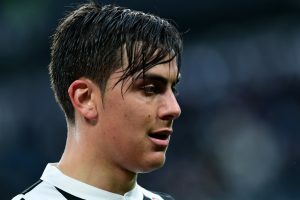 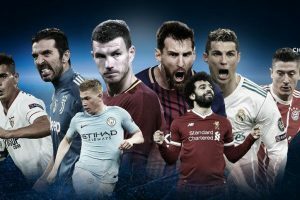 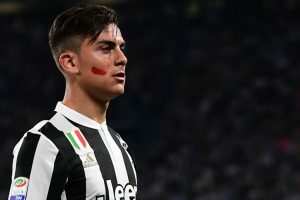 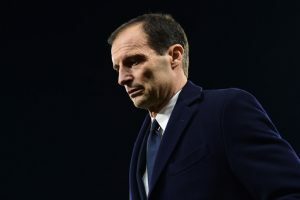 Continue reading "Juventus, Napoli clash in Serie A title blockbuster"
Juventus rocked the Bernabeu but eventually had to bow out of the continental competition. 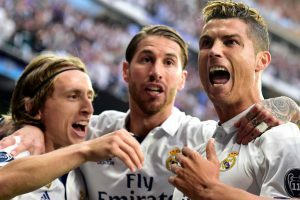 It was the Cristiano Ronaldo show in its full splendour on display at the Juventus Stadium. 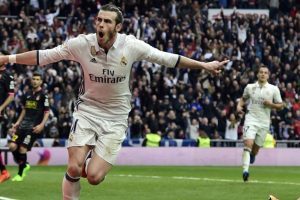 Zidane has opted to leave the likes of Marco Asensio and Gareth Bale on the bench. 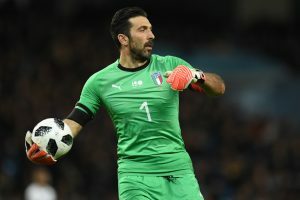 Goalkeeper Buffon has been criticised for performing a u-turn on his international retirement after Italy failed to qualify for the World Cup and making himself available at the age of 40. 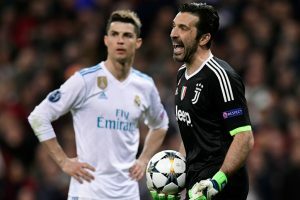 Cristiano Ronaldo’s got a fan in Gianluigi Buffon! 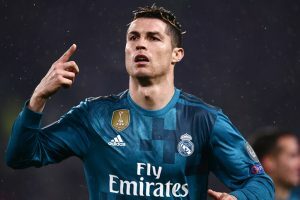 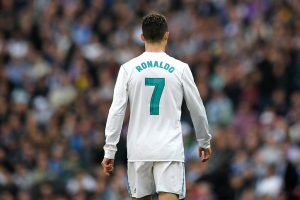 Buffon also praised former Real Madrid's net minder Iker Casillas, who currently plays with Porto, saying that the Spaniard had been showing that he had something special. 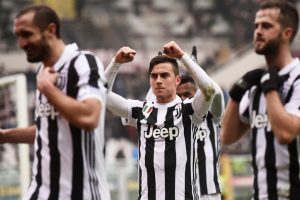 Juventus tops the Serie A table with 75 points, two points ahead of Napoli. 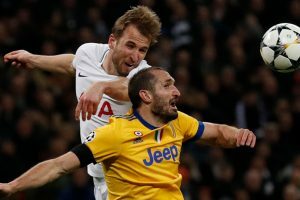 Wednesday's triumph lifts Juve to 74 points from 28 matches, four more than Napoli in what has become a two-team race for the title. 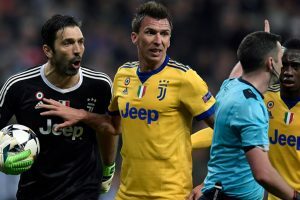 Juventus is now atop the standings, with 71 points, ahead of Napoli who drew Inter Milan 0-0. 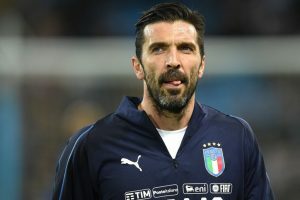 The 33-year-old Italy international didn't hold back in his post-match interview!